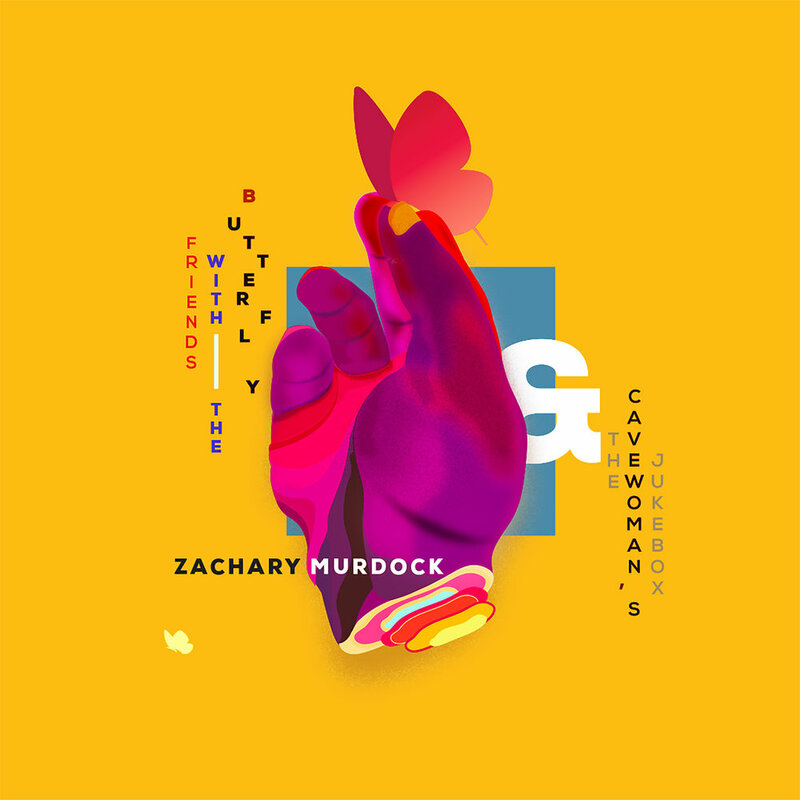 A new song by Zachary Murdock out now..
A new song by Zachary Murdock out now. we’re not going to fit into your box. we do all this and we don’t stop.